We support the Clean Diamond Act and do not sell conflict or black market diamonds sourced from war torn countries. We are excited about the opportunity to serve the Hoover/Shelby community with our retail location in 440 Inverness Corners. 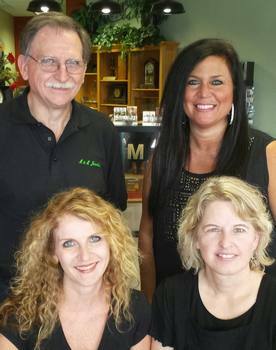 We have been in the jewelry business for over 25 years providing design and repair services all over Birmingham. 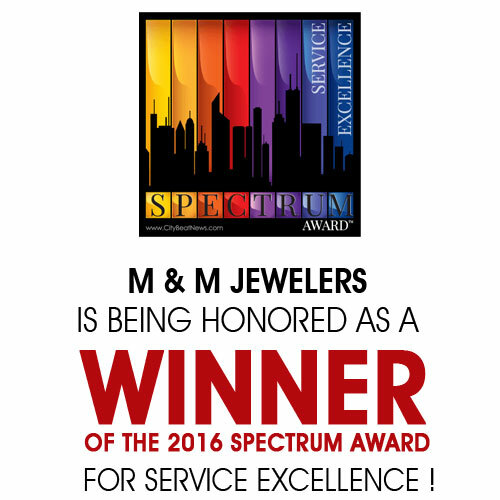 We are the industry leader for repairs and custom design and with jewelers on staff with over 40 years of combined experience, you can be assured of the highest degree of quality work. We offer jewelry appraisals, jewelry design and repair, and insurance replacements. 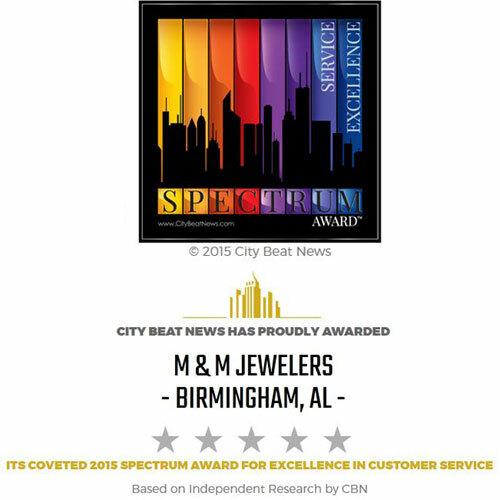 M&M Jewelers carries the finest selection of loose diamonds, pearls, and fine jewelry in all of Birmingham. We also feature Seiko and Swiss Army watches at the lowest prices around.